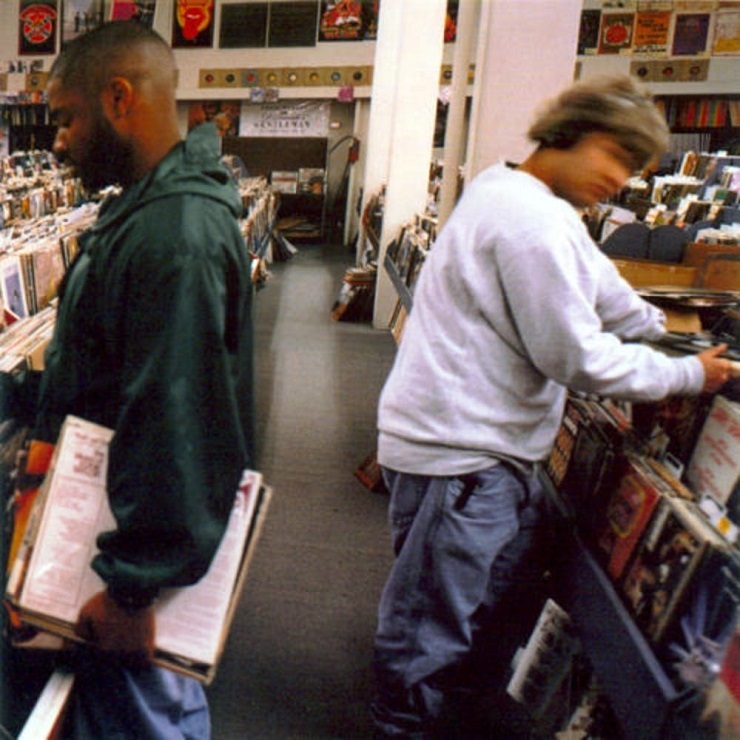 Twenty years after DJ Shadow first delivered his landmark Endtroducing... debut LP, the celebrated soundscapist has announced he's putting together a complementary remix collection that'll feature work from Clams Casino, Hudson Mohawke and more. Though details for the as-yet-untitled remix package have yet to be revealed in full, DJ Shadow explained his plans in a talk with Clams Casino for the Talkhouse Music Podcast. He's currently in the midst of curating the project, assembling a contributors list full of his past and present faves. "This year is the twentieth anniversary of Entroducing..., so curating this remix album, I wanted to provide another layer of perspective on the record and invite my current favourites and a few favourites from other eras to do remixes," he told Clams Casino. Earlier in the summer, Hudson Mohawke offered up a new version of DJ Shadow's "Midnight in a Perfect World." At the time, he noted he was "honoured to be involved in one of the records" that shaped his musical outlook, and confessed to having saw Shadow on the Entroducing... tour when he was only 10 years old. At present time, it's unclear which track Clams Casino will re-envision for the collection, or when the album will be released. You can hear the interview below, where you'll also find a stream of Hudson Mohawke's "Midnight in a Perfect World" remix. Earlier this year, DJ Shadow issued his latest album, The Mountain Will Fall.